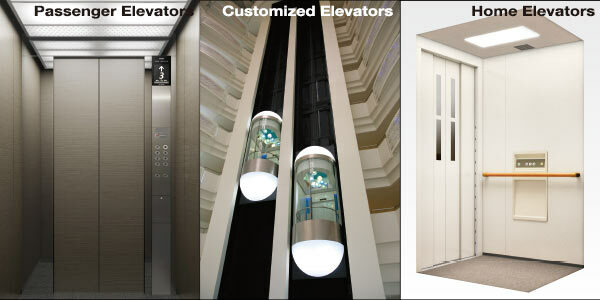 Throughout Hitachi’s 90-year history of elevator development, we have remained at the forefront in elevator development capabilities, always looking to the future in order to realize cities of high-rise buildings and of high functionality. We would like to take this opportunity to introduce our technological progress and our efforts aimed at ensuring safety, security and comfort. 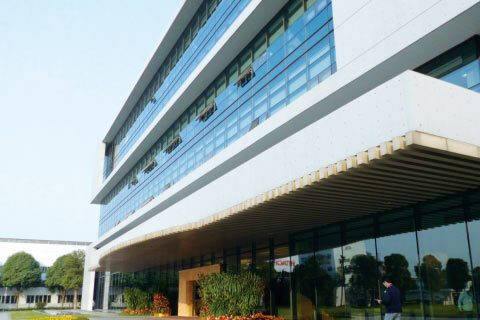 Looking to the future, our research and development efforts have remained focused on the creation of safety, security and comfort. 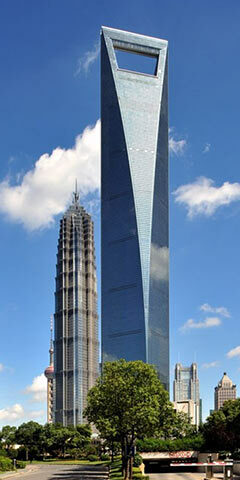 With Mito Works as our global mother base, we concentrate on conducting precise simulations and operational tests using actual machines on a daily basis at our G1TOWER, the world’s highest-class elevator research tower. 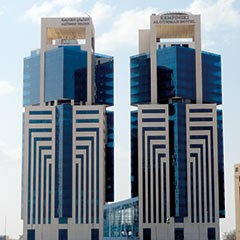 The advanced technology developed through these efforts is used in our production of elevators in order to provide customers with even higher levels of safety, security and comfort. 1260 m/min: approximately 3 minutes to the mountaintop of Mt. Fuji. This image is used to express the speed of 1,260 m per minute and may differ somewhat from actual results. 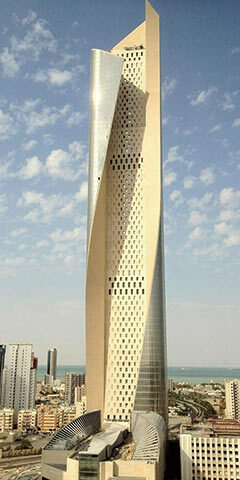 To provide society with the technology for ultra-high speed elevators. 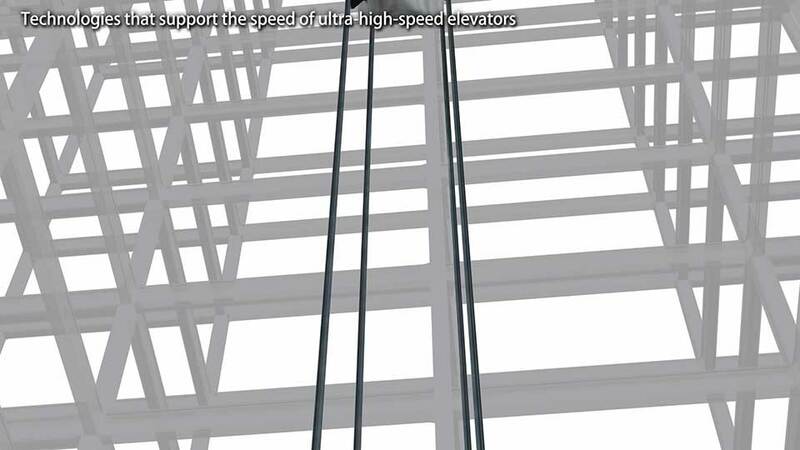 In June 2017, Hitachi’s ultra-high speed elevator achieved a world record-breaking* speed of 1,260 m per minute (75.6 km per hour). 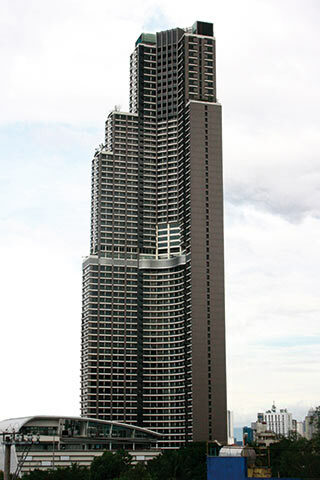 The elevator is scheduled for delivery to the super high-rise complex building, “CTF Finance Centre”, in Guangzhou, China, which is currently under construction. 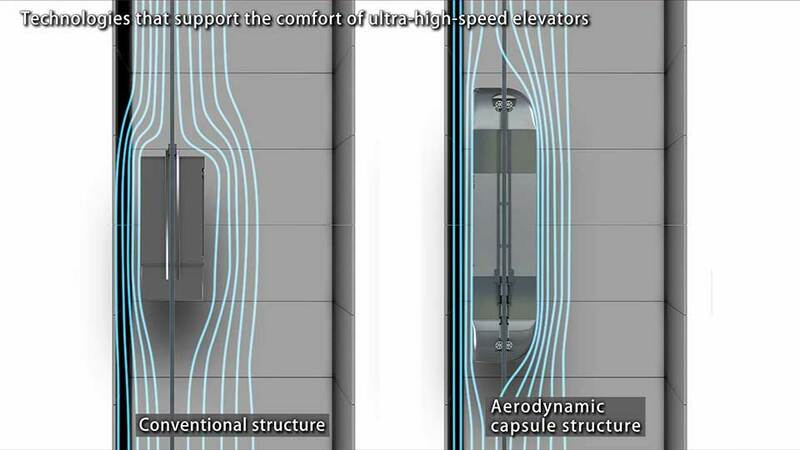 Traveling from the 1st Floor to the 95th Floor, a 440 m distance, in about 42 seconds, the technology attained from the development of this ultra-high speed elevator will be applied in a bottom-up approach to all Hitachi elevators. 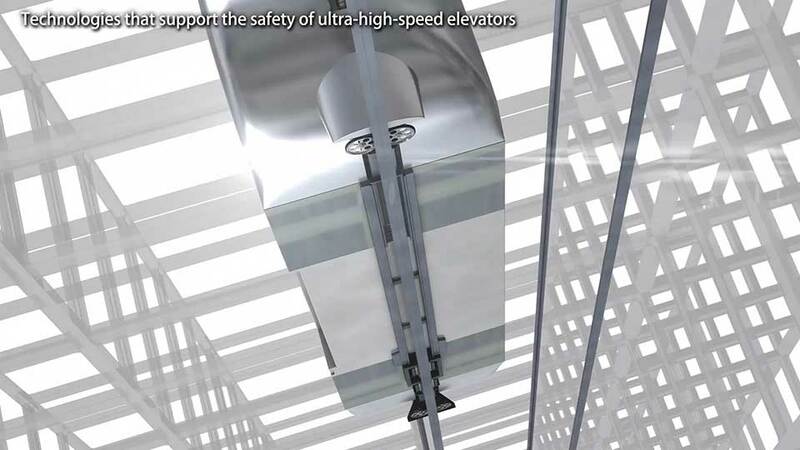 In doing so, Hitachi will produce elevators that ensure further safety, security and comfort. Controls air current turbulence that occurs at high speed and allows the reduction of noise generated outside the car to achieve quiet performance. 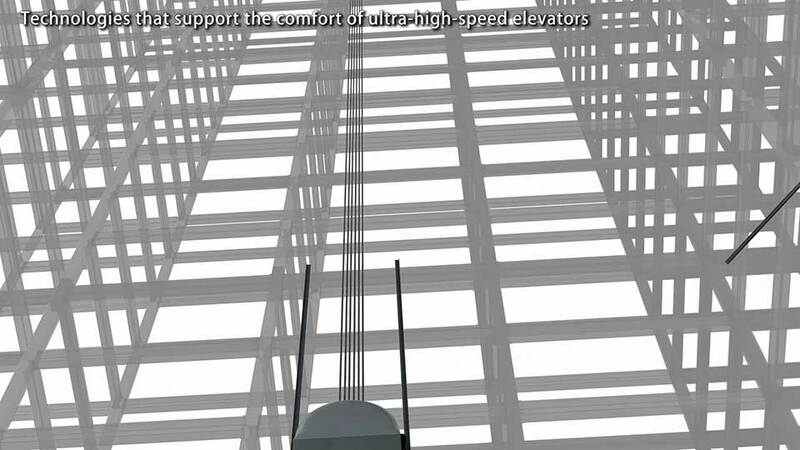 The rope for an elevator installed in a skyscraper is extremely long and its weight puts a stress on the traction machine. 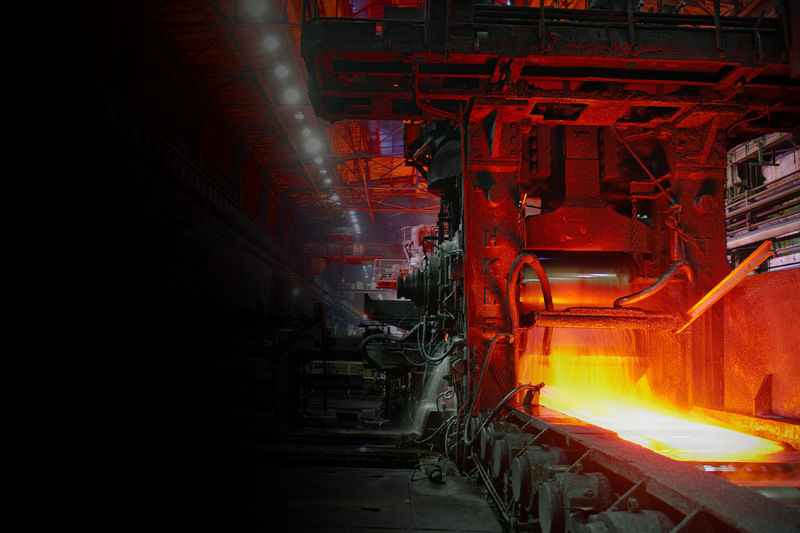 With this in mind, Hitachi newly uses a high-strength material that reduces the weight by approximately 30%. This, in turn, contributes to an elevator’s speed by relieving the traction machine’s burden. We developed a braking device that can withstand the high heat generated by friction even in the unlikely event of descent at rapid speed. When car vibration is detected, the active guide roller controls and suppresses it to a level that does not cause discomfort. 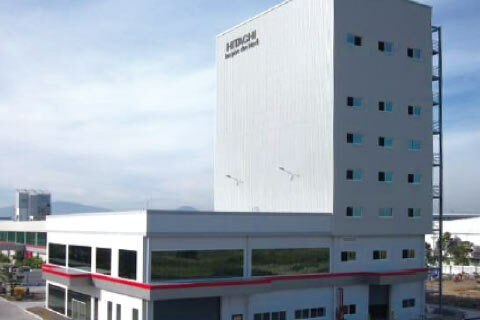 The Hitachi Group operates numerous businesses which provide a rich source of experience and know-how that are applied in the development of elevator products. This photo is an image. 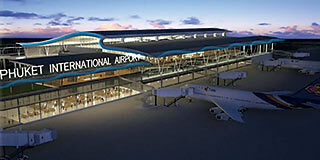 The streamlined form features the technology obtained from rapid transit railway development. 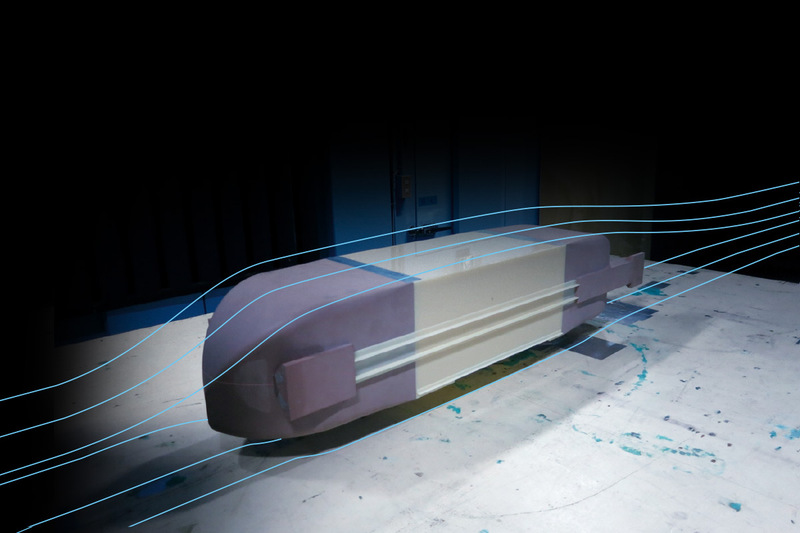 The flow analysis technology obtained from the car design for rapid transit railways was used to develop the streamlined capsule structure that reduces noise. Evaluated the aerodynamic sound generated by a 1/12 scale car model to confirm the noise reduction effects of a streamlined capsule structure. Using the control technology for rolling machines which ensures smoothness and uniformity in thickness of iron products, we prevent any irregular rotation of the traction machine’s motor to allow smooth acceleration and deceleration of the elevator car to ensure riding comfort. 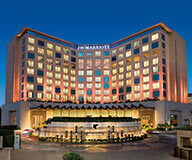 High standard of safety and comfort has always been in our DNA. Please check the applicable country’s website for product details. 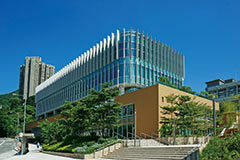 Hitachi supports performance retention and problem resolution in the long term to maintain product quality. 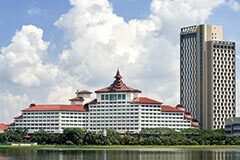 Professional maintenance is crucial for safe usage of elevators and escalators in the long term. 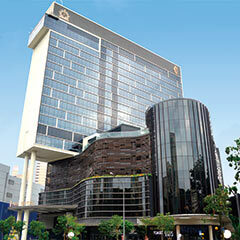 Hitachi has professionally trained engineers and maintenance tools at each service base. 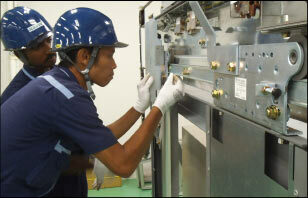 Hitachi has an established supply system of maintenance parts. Hitachi also organizes technical trainings and seminars both in Japan and over-seas to inform the latest maintenance skills to engineers. 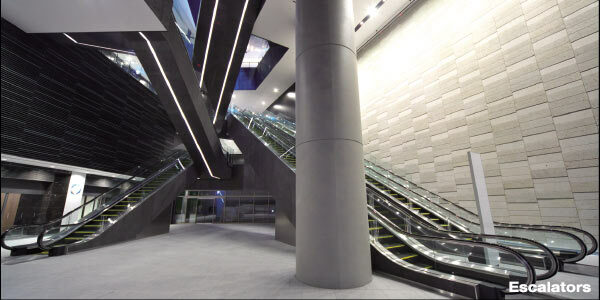 Hitachi proposes a variety of modernization options for aging elevators and escalators such as control system modernization, interior design modernization, and complete modernization in a short period. Please check the applicable country’s website for service details. 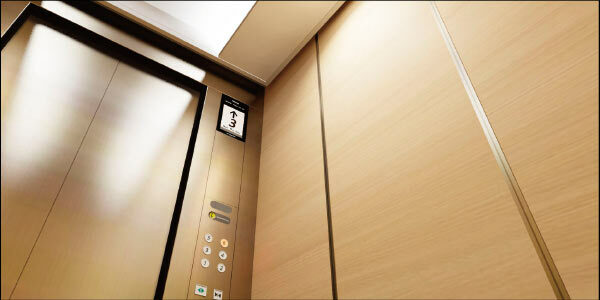 With building growing higher and higher in cities around the world, Hitachi is expanding its bases operating in Asia, the Middle East and Europe to provide customers with high quality elevators. 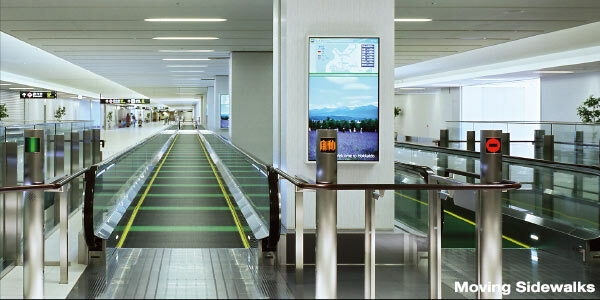 Hitachi’s elevators are operating in buildings, shopping malls, airports, train stations and other facilities around the world. 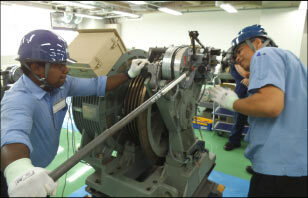 As the essence of maintenance services is excellent human resources, Hitachi operates four education bases that work closely with the bases in each country to provide training programs with actual elevators and escalators, as well as education in technologies and skills in areas that include, installation and maintenance. 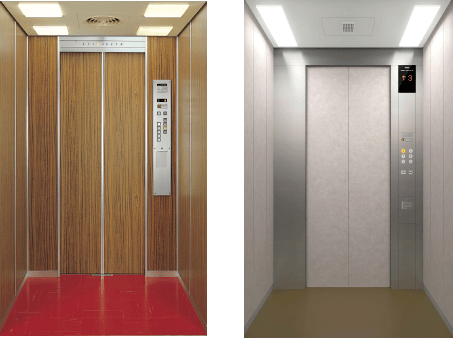 Throughout Hitachi’s 90-year history of elevator development since 1920’s, we have remained at the forefront in elevator development capabilities, always looking to the future in order to realize cities of high-rise buildings and of high functionality. 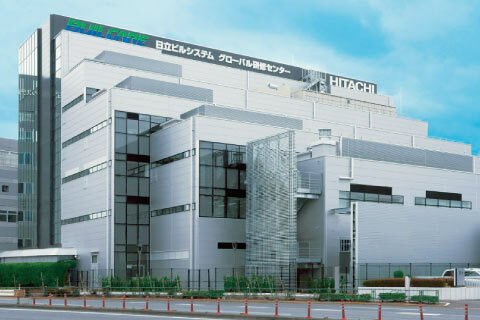 “Creating elevators that are the best in Japan as well as the world” is the pioneering spirit that pulses in the heart of every Hitachi engineer. © Hitachi, Ltd. 2018 All rights reserved.